Just Listed! 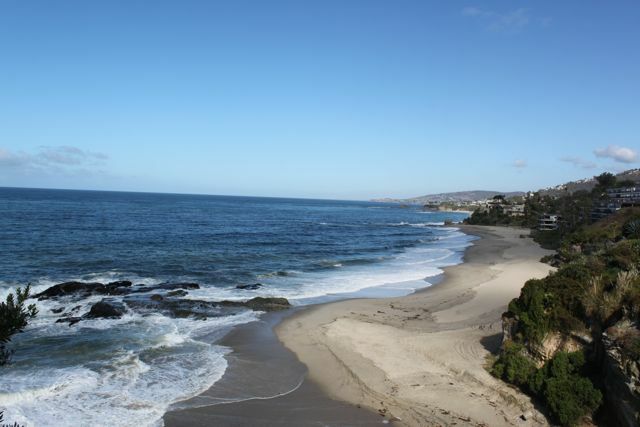 Laguna Beach White Water and Beach Front Sand Views! $1,150,000. Bank owned!